I started racing in 2018 after a test in the final race of 2017 in the Alfa Romeo Championship. 2018 was an intense year, where Motorsport showed me several of his many (not always nice!) faces: car issues, a big crash at Anglesey, three class podiums (a third place at Snetterton and two third places at Silverstone), one class second place in qualifying at Silverstone and a class pole start at Oulton Park. The whole Bianco Team has been an invaluable support for both running the cars and helping me grow throughout the season, and by the end of the year thanks to them I reached my target of finishing in the top 5 positions in class, getting an International C license and a Nordschleife permit B which should allow me to race in VLN in 2019 and get a Permit A for the 24h. I also took part in some endurance races with three 24hs in the C1 Championship with Bianco, two at Rockingham and one at Spa, all finished and a 5th place in class at Spa, the Race of Remembrance 12h in the Honda works CR-V with one of the Mission Motorsport teams. After changing three cars in 8 Alfa Romeo race weekends, and five cars in the whole racing years I had to change car for 2019 too! 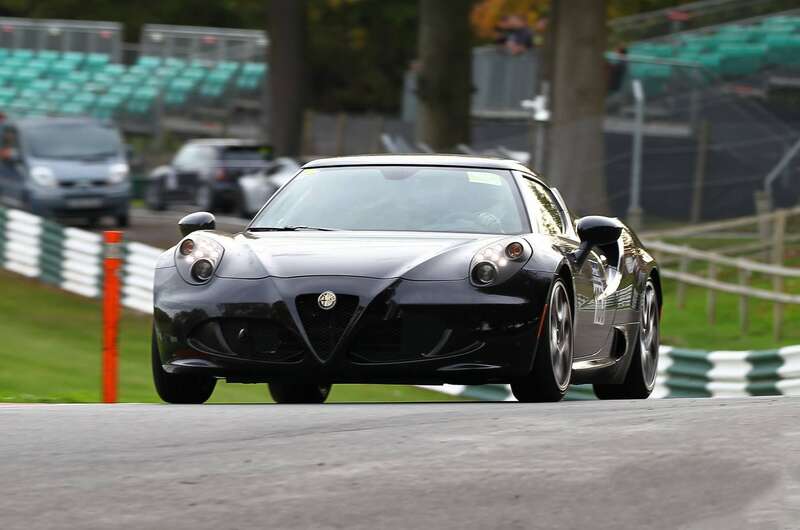 So the 4C project started, thanks to Alfa Workshop, Bianco Auto Developments, 4C-Components and the support of the 4C Team Italia; I think this is the first Alfa Romeo 4C to race in the UK, and the third only in Europe and I feel there would be no better place than the Alfa Romeo championship for it. We expect to develop the car throughout the year, and that is the biggest part of the fun!